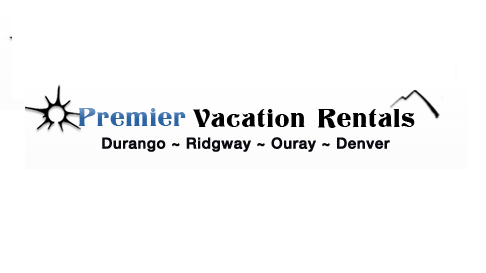 Premier Vacation Rentals has a large selection of beautiful vacation rentals in Durango, Colorado. 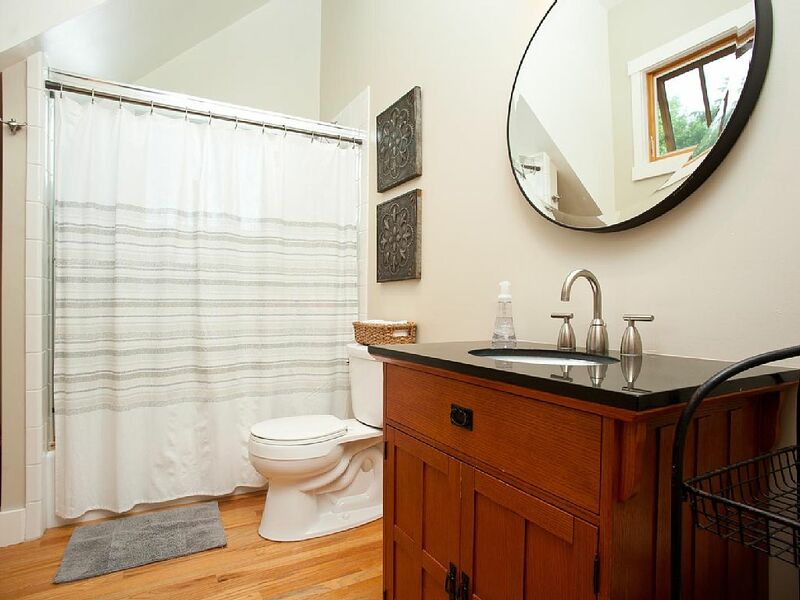 Rentals include, traditional homes, town homes, cottages, cabins, and condominiums, that offer all the comforts and amenities of home. 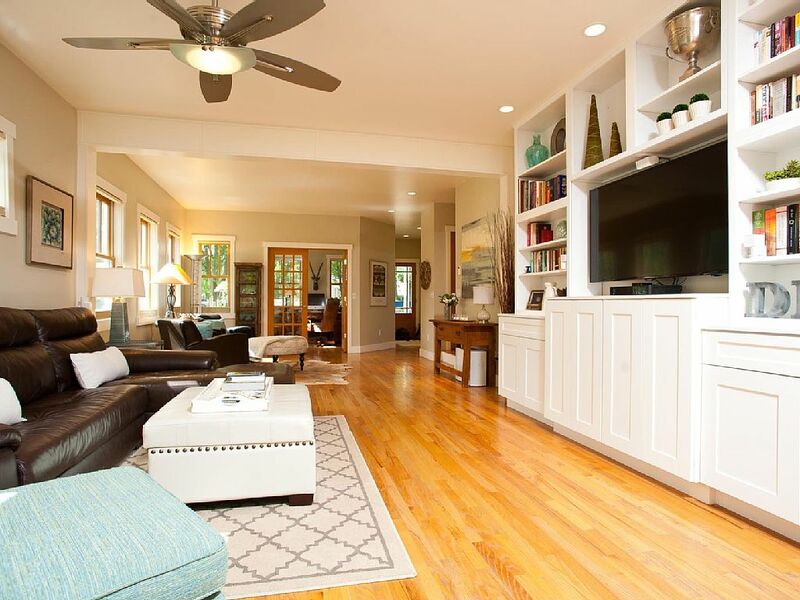 Each rental features a full kitchen, furnished living rooms and bedrooms. 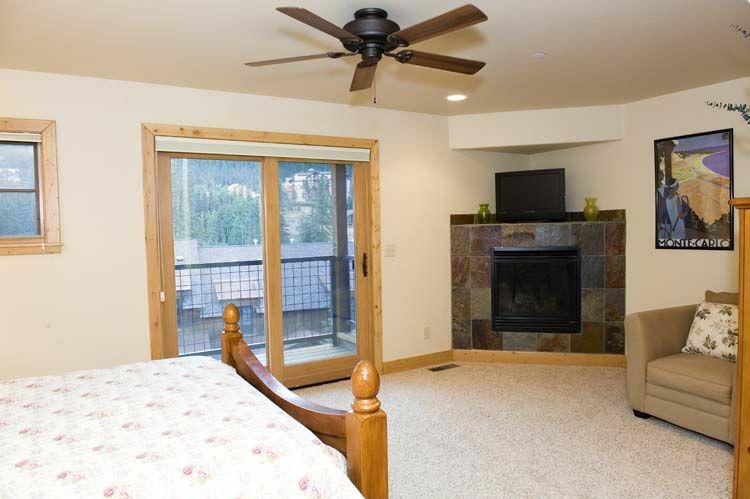 We offer rentals in the heart of downtown, near Purgatory Ski Resort (formally Durango Mountain Resort), or secluded getaways in the country. 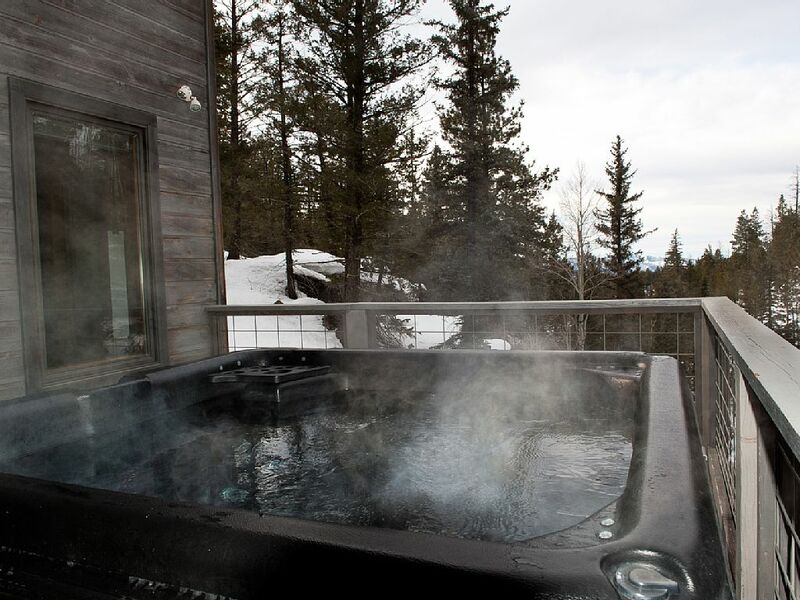 Some units feature a fireplace, a hot tub, or outdoor deck, perfect for entertaining large groups or spending a romantic time away. 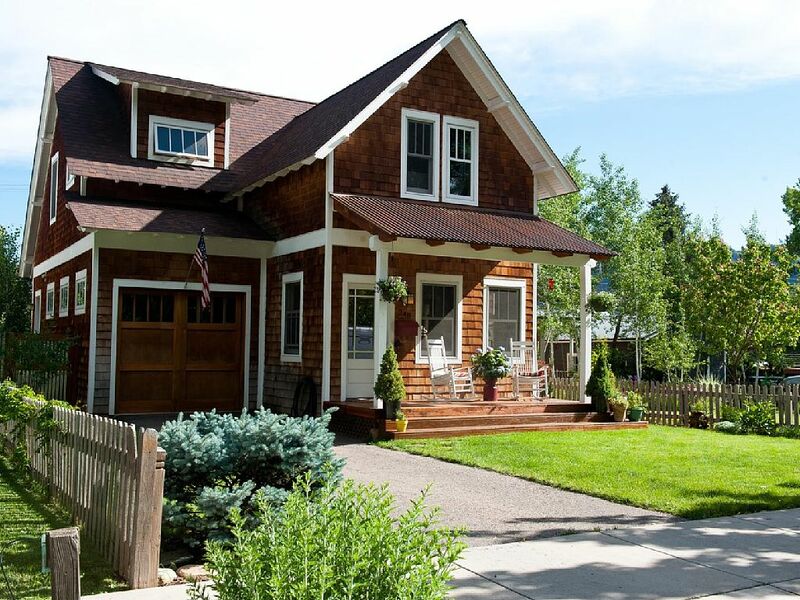 Each house is special and unique and is described in detail.Durango is one of the most popular destinations in Colorado, it offers old west history, white water adventures, and amazing mountain biking, hiking and fishing. Don't miss the world famous attractions of Mesa Verde or the Durango Silverton Narrow Gauge Railroad. Call a local travel consultant to see which house is perfect for you and ask about getting your 7th night free (holiday restrictions apply). 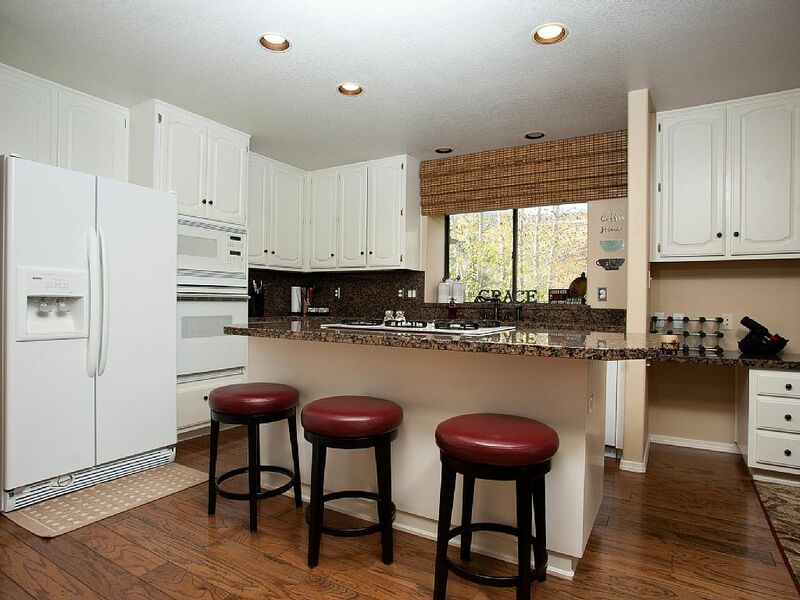 Just 4 miles North of Downtown Durango this townhome is 1,500 square feet and has newly updated furniture and appliances. 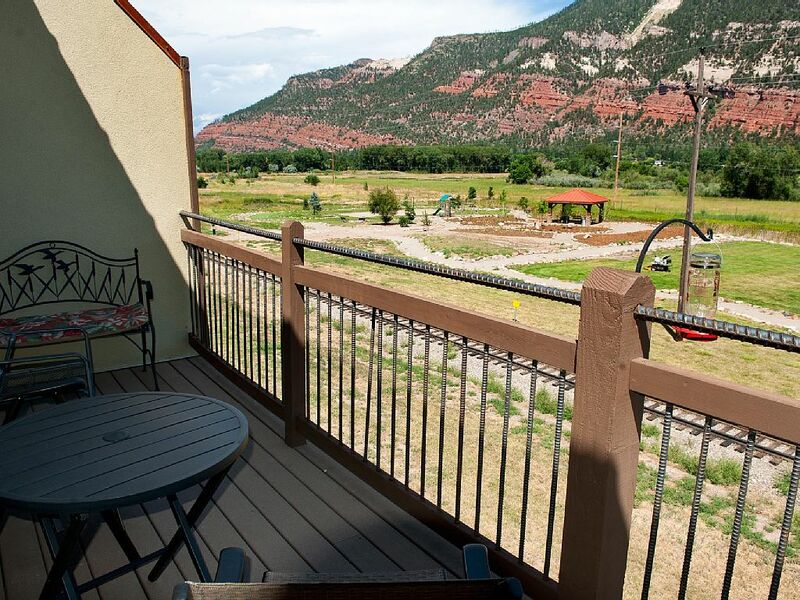 Only 25 minutes from the Purgatory Mountain Ski Resort in the beautiful Animas Valley. 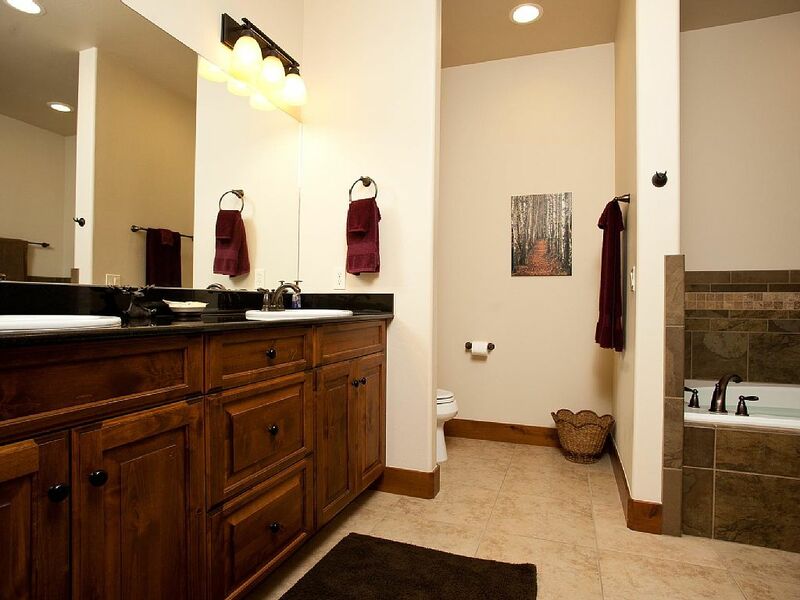 Amazing indoor and outdoor amenities. 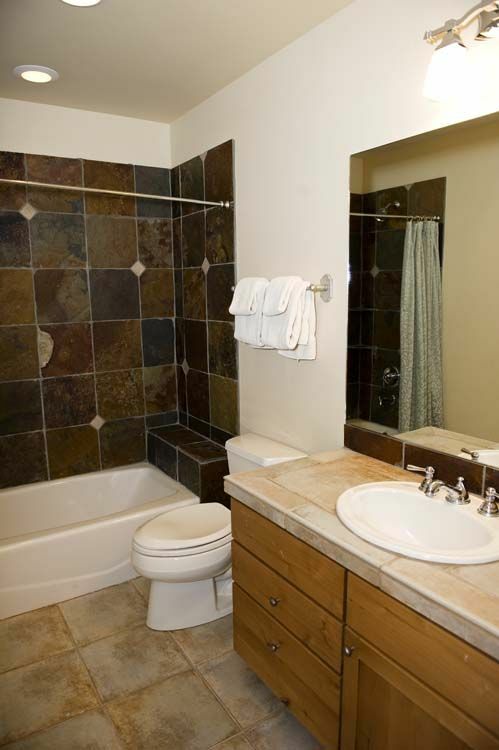 Inside you will find a jetted tub, flat screen TV, gas fireplace, and high end appliances in the fully equipped kitchen. 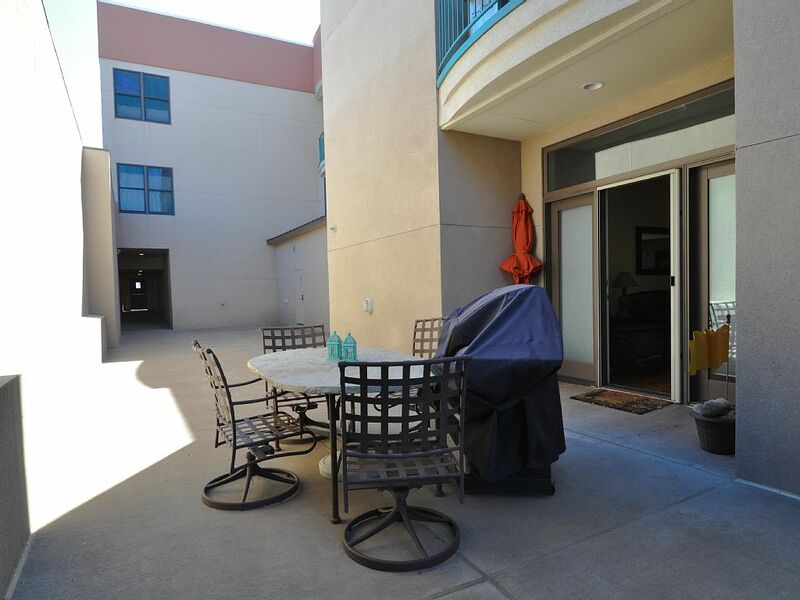 Outside there is a private park, sand volleyball court, playground, nine-hole mini-golf, small pond and firepit. Perfect fit for the romantic getaway or family vacation. 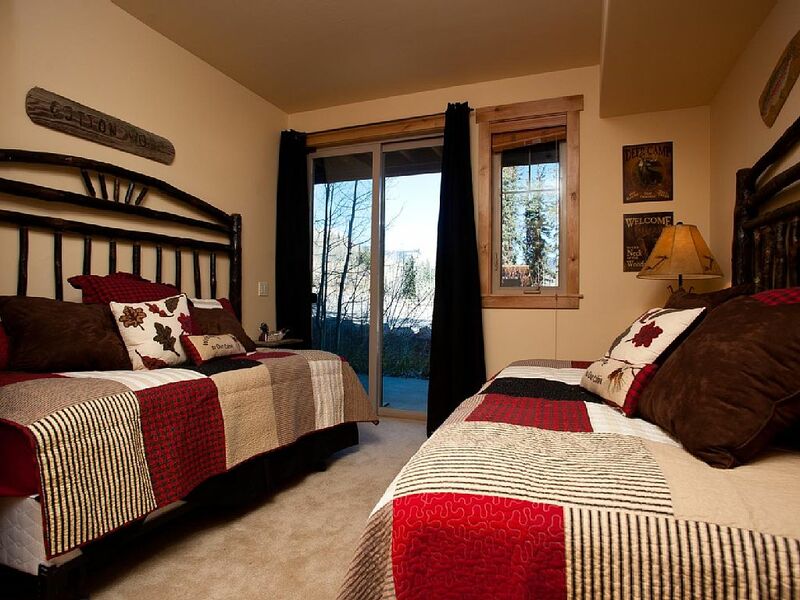 Bed configurations are: Master bedroom - 1 Queen bed with private bathroom. 2nd bedroom - 1 Queen bed with private bathroom. 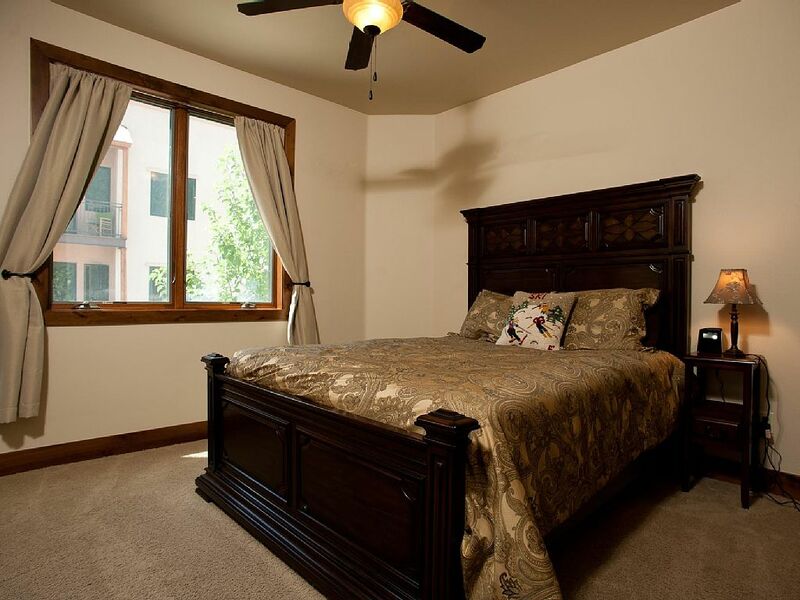 Bed configurations are: Master bedroom - 1 King bed with private bathroom. 2nd Master 1 Queen Bed with private bedroom. 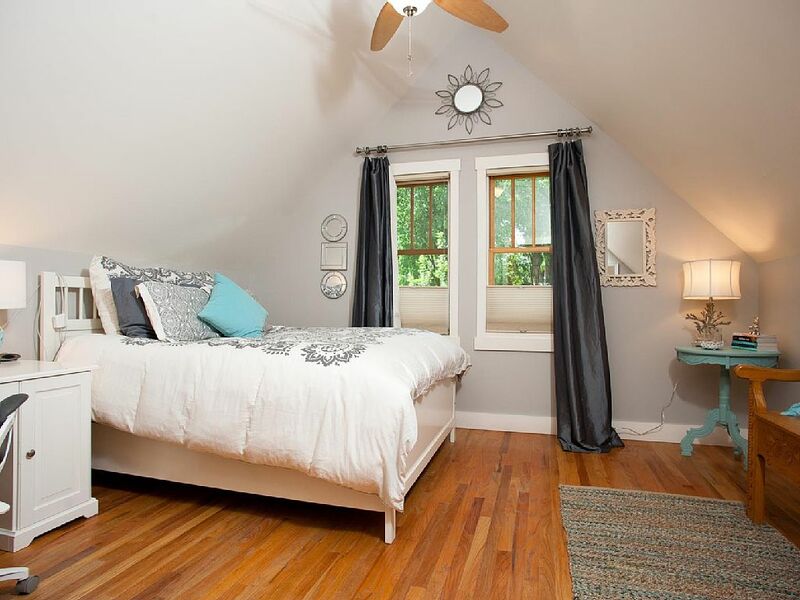 3rd bedroom has 1 Double Bed with a 1 Trundle twin bed. Loft = 1 Double bed sized futon. 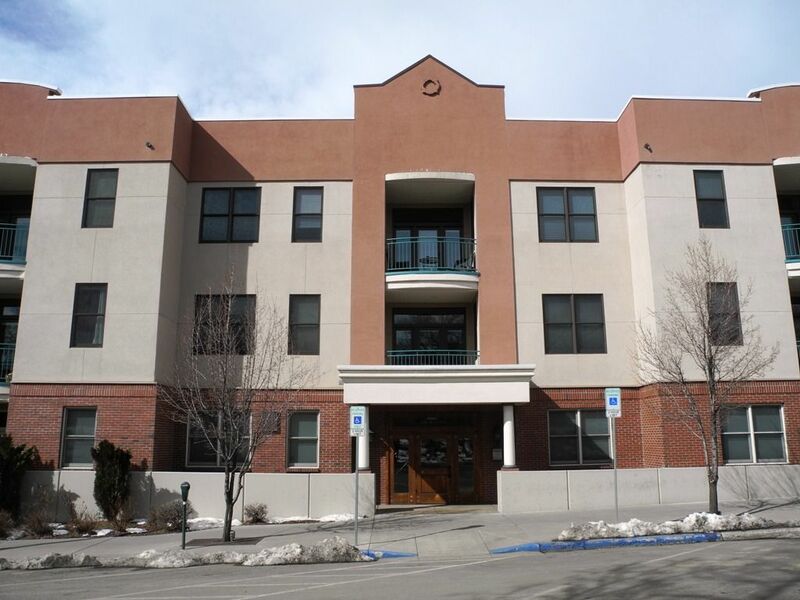 Stay in the heart of Downtown Durango in this secure deluxe condominium. 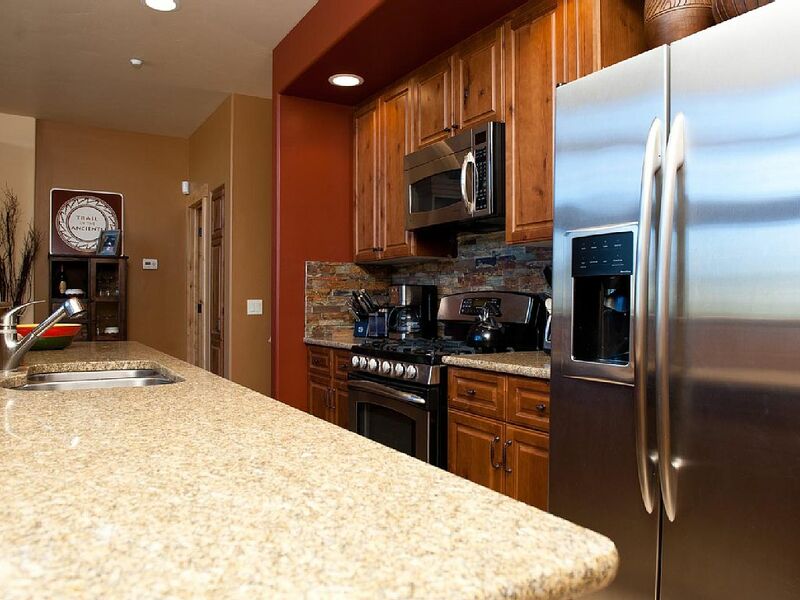 Minutes from the Durango Silverton Narrow Gauge Railroad and Historic Main St with all the amenities of home. 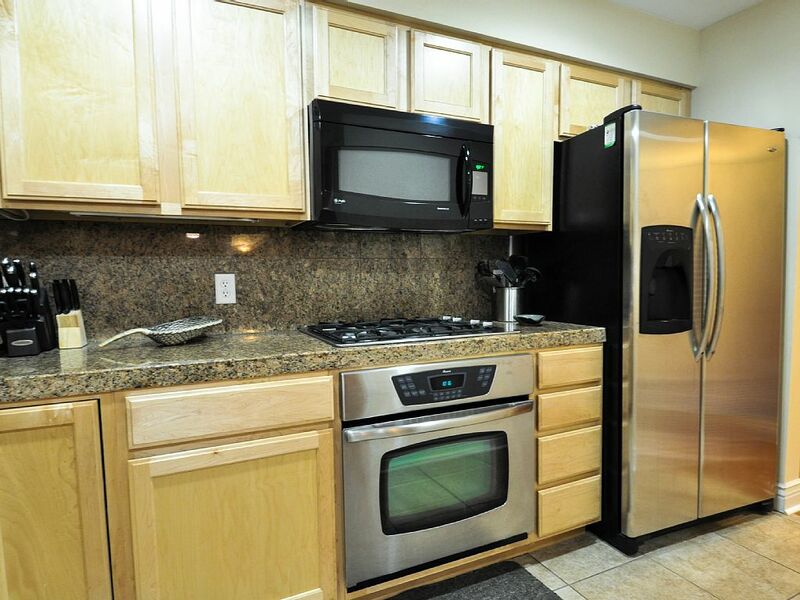 Offers full kitchen, BBQ Grill, and Fireplace. Perfect for families with small children. 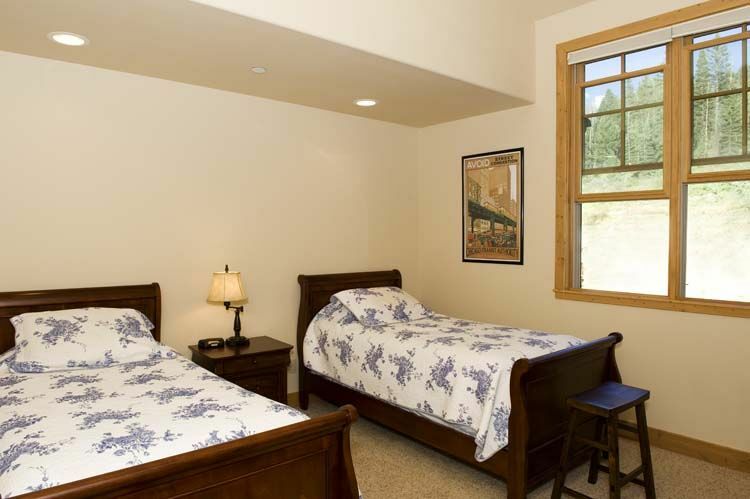 Bed configurations are: Master bedroom - 1 queen bed with private bathroom. 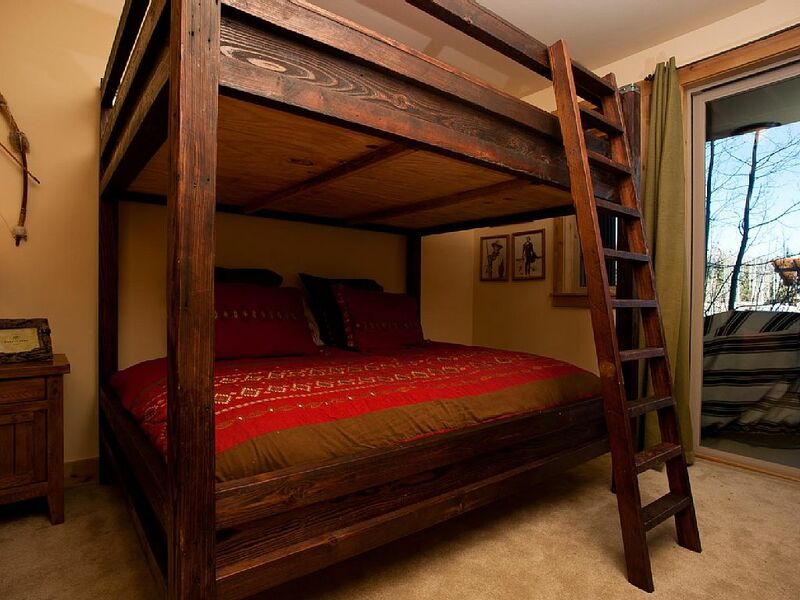 2nd bedroom - Bunk beds. Main Living Room - Queen pull out sofa. 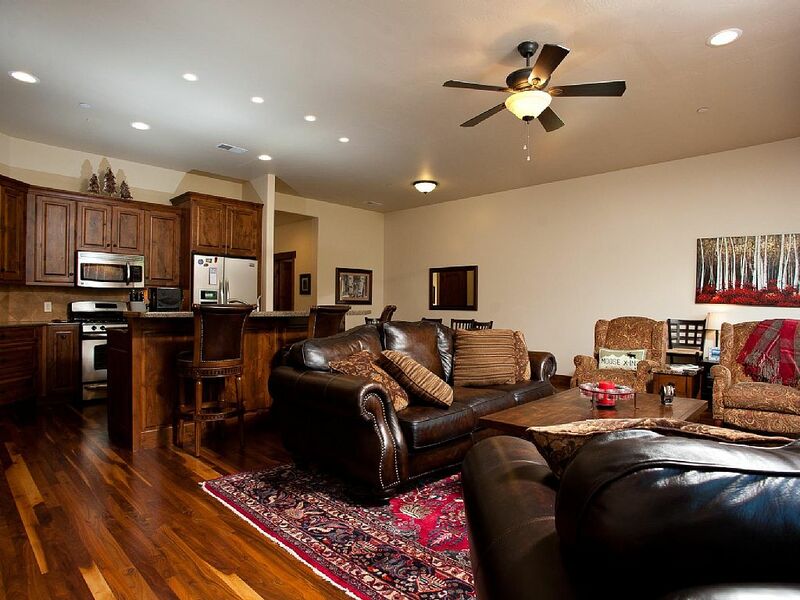 Beautiful city park and river adjacent home in the 5 blocks to the heart Durango. Hot tub, BBQ grill and Fire fire pit in private back yard with fence. 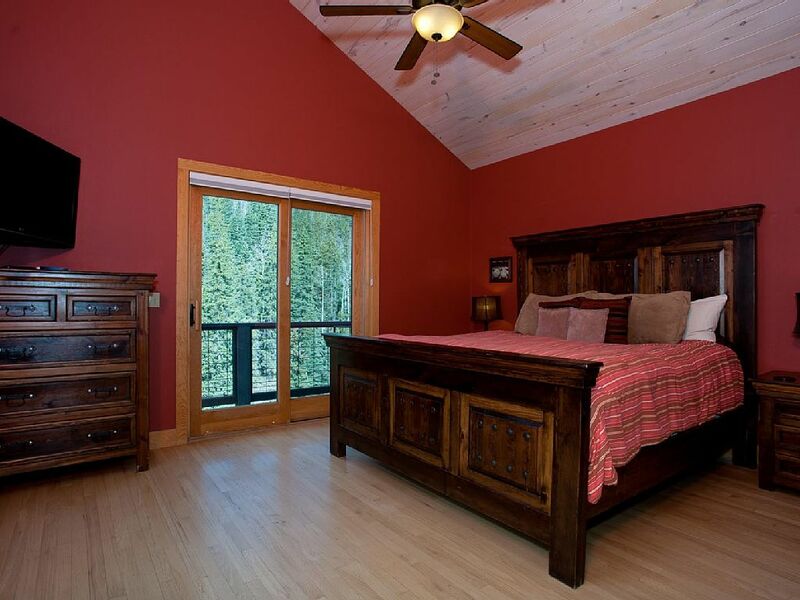 Bed configurations are: Master bedroom - 1 king bed with private bathroom. 2nd bedroom - 1 queen bed, 3rd bedroom 1 queen bed. All bedrooms are upstairs. 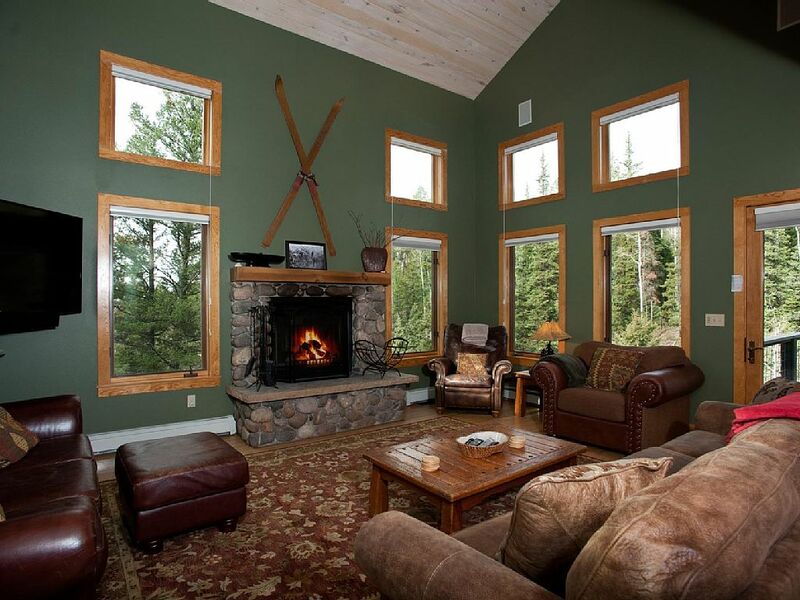 Convenient and beautiful furnished home near Purgatory Mountain Resort. 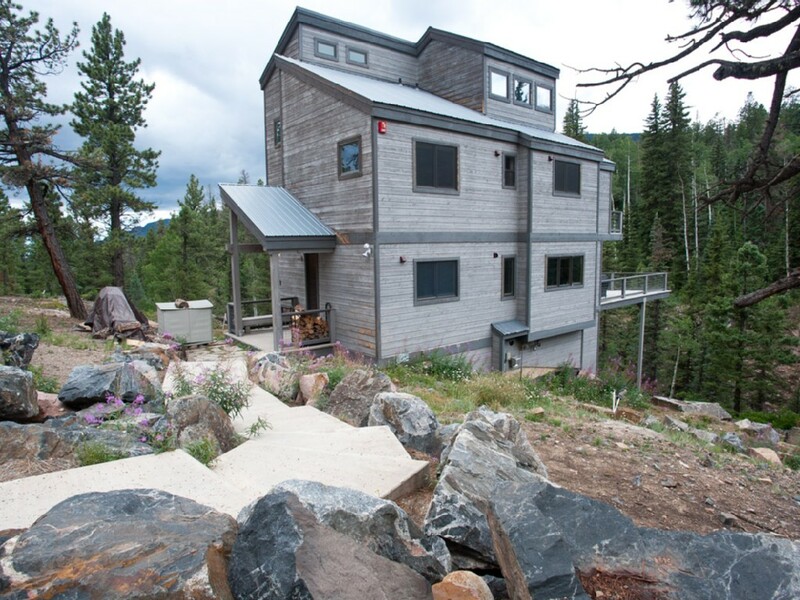 2,600 square feet and sleeps 12 people. Fully paved and accessible road off Highway 550. Only 24 miles North of the City of Durango. Ski lifts within a short walk. 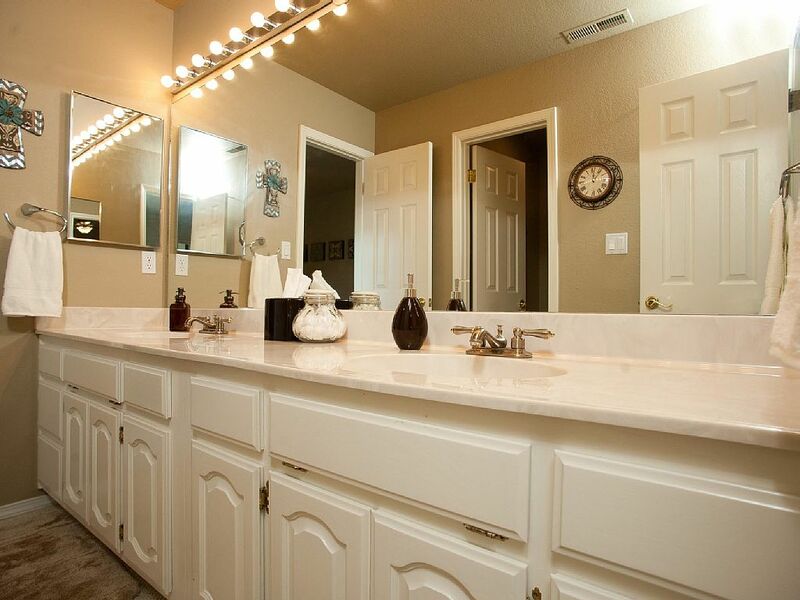 This home also has 2 Master suites making it perfect for multiple families. 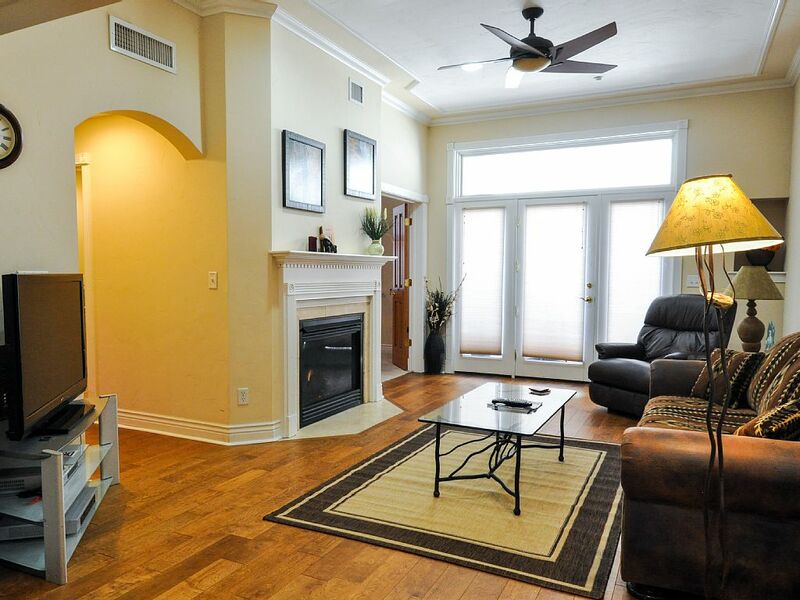 Amenities include: 2 gas fireplaces, fully equipped gourmet kitchen, gas grill, and ping pong table. 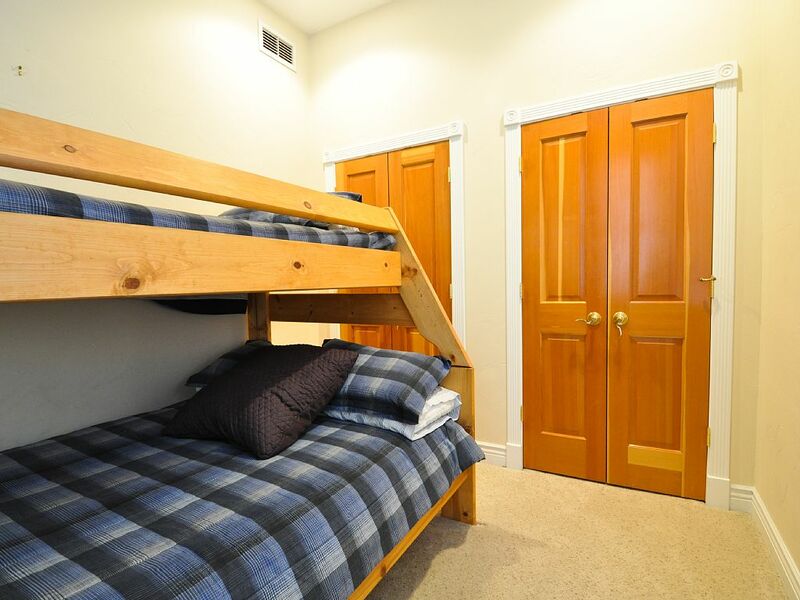 Bed configurations are: Master bedroom - 1 King bed with private bathroom. 2nd Master bedroom - 1 King bed with private bath. 3rd Bedroom - 1 bunk bed queen over queen. 4th Bedroom - 2 twin beds. Loft - 1 Queen pull out sofa bed. 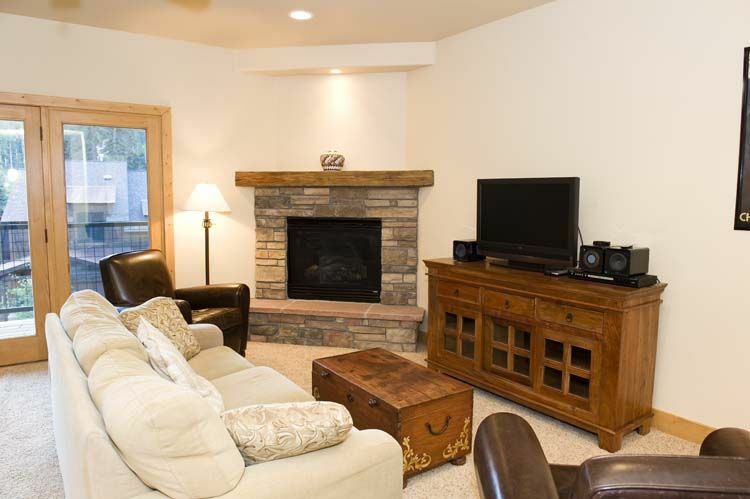 Spacious and beautiful town home located right across the highway from Purgatory Mountain Resort and only 35 minutes from Downtown Durango. 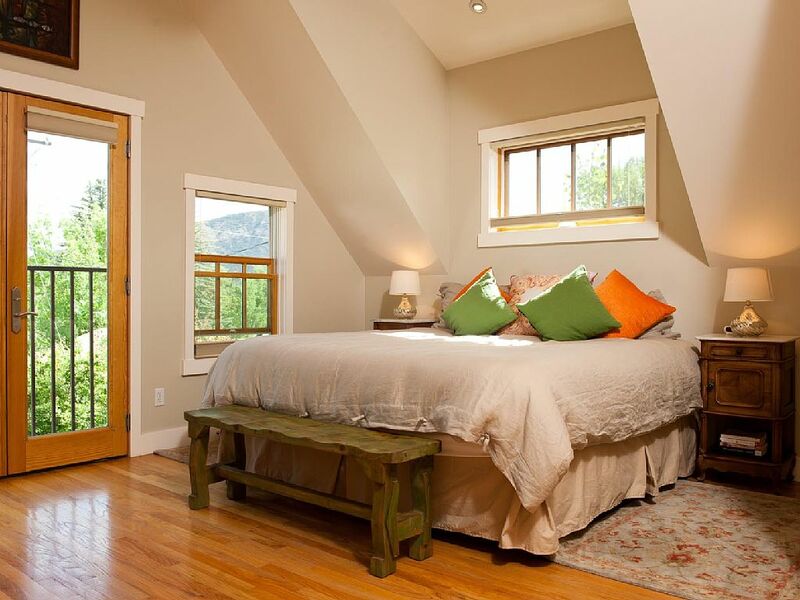 Offers a shuttle to the resort all year round and sleeps 8 comfortably. Paved highway drive for easy access during all seasons. 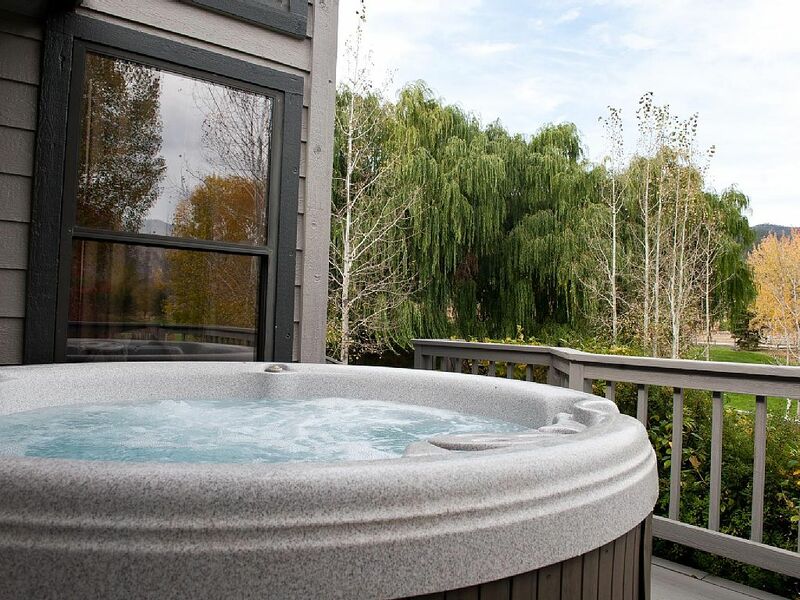 Amenities include: Jacuzzi tub, gas fireplace, fully equipped kitchen, garage, and outdoor deck with spectacular mountain views. 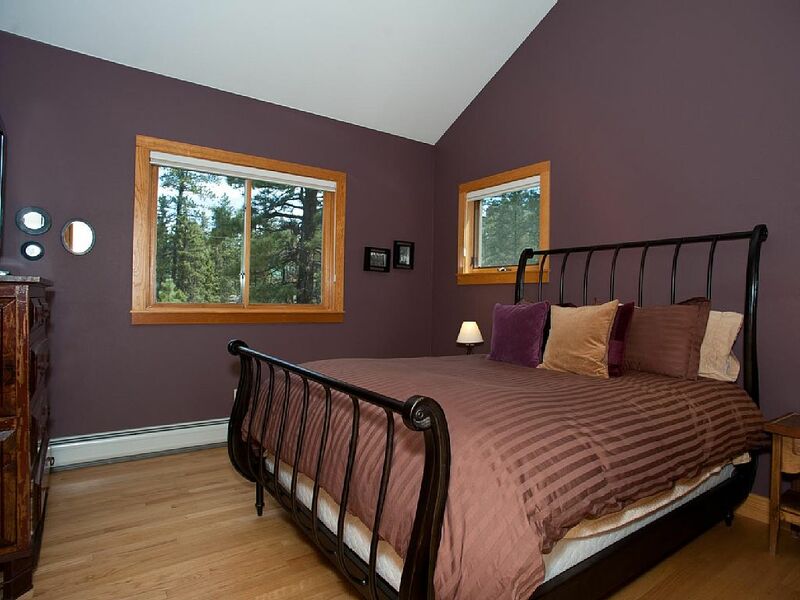 Bed configurations are: Master bedroom - 1 Queen bed with private bathroom. 2nd bedroom - 2 Twin beds. 3rd Bedroom - 1 Twin bed with a twin trundle underneath. 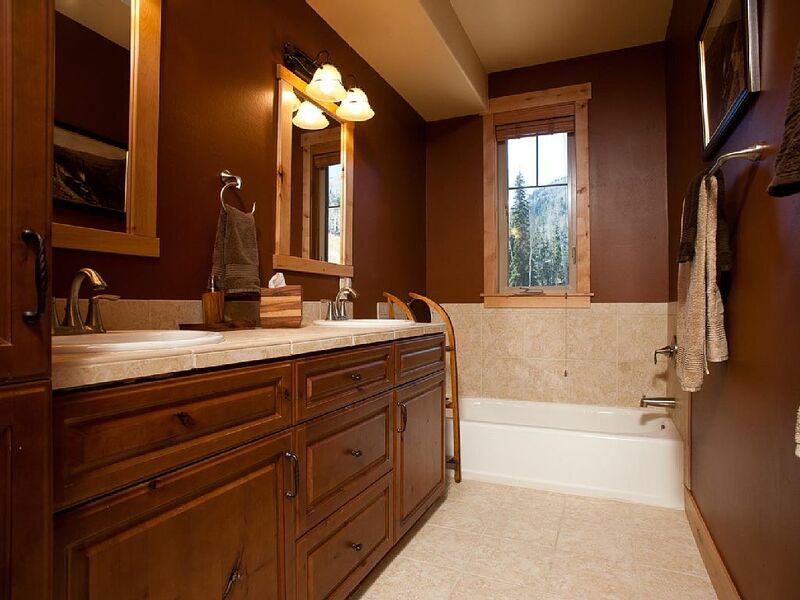 Beautiful, large, modern, home modeled to reflect historic Colorado only two miles from Purgatory Mountain Ski Resort. 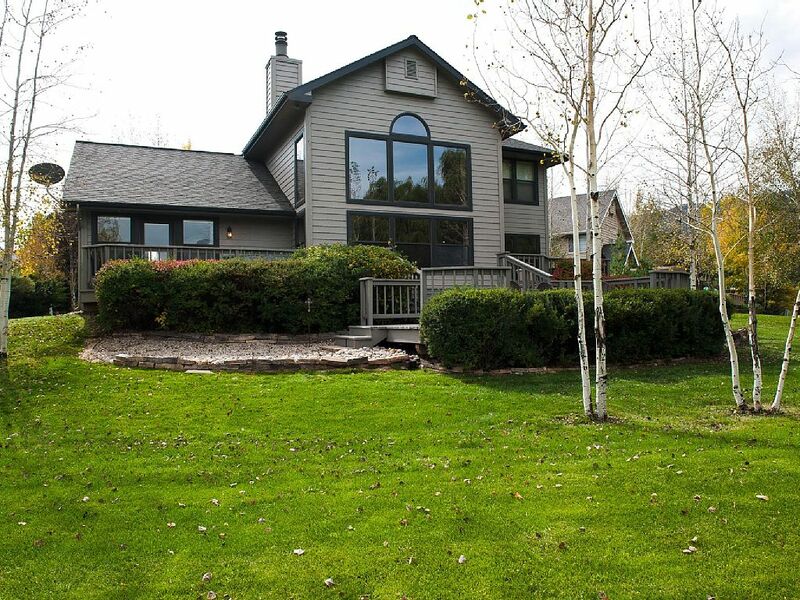 3,300 sq feet, with breathtaking views off the back patio of Little Cascade Creek. 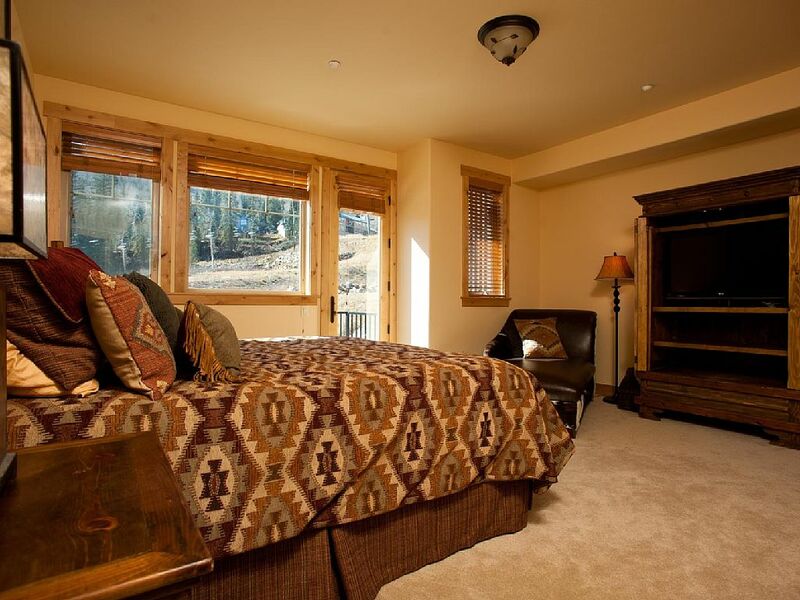 Bed configurations are: Master bedroom - 1 King bed with private bathroom. 2nd bedroom - 1 Queen bed. 3rd Bedroom - 1 Queen bed. 4th Bedroom - 1 Queen bed and 2 sets of bunk beds twin over twin. 4 WHEEL DRIVE VEHICLE REQUIRED NOVEMBER THOUGH MARCH. General	| CLEANING FEE: A departure cleaning fee has been charged. However, if the property is left exceptionally dirty/trashed and additional cleaning time is required beyond the norm, you will be charged for the additional time. Please ensure that all dishes are put in the dishwasher and start the dishwasher the morning you depart. In addition, please start a load of towels the morning you depart. DAMAGE WAIVER FEE - Covers unintentional damages to the rental unit that occur during your stay up to a maximum of $2,000. Any damages that exceed $2,000 will be charged to the credit card on file. Written Cancellation Policy	| Cancellations that are made more than thirty (30) days prior to arrival date will incur no penalty and a full refund of all amounts paid. Cancellations or changes that result in a shortened stay, that are made within thirty (30) days of the arrival date, forfeit the entire rent amount. The cleaning fee, damage waiver fee and tax will be refunded. Check In	| CHECK-IN TIME is AFTER 4 p.m. MST AND CHECK-OUT TIME is 10 a.m. MST. No early check-ins. This agreement does not create a tenancy or residence. You must depart at the appropriate time. Check Out	| CHECK-IN TIME is AFTER 4 p.m. MST AND CHECK-OUT TIME is 10 a.m. MST. No early check-ins. This agreement does not create a tenancy or residence. You must depart at the appropriate time. Pets	| Sorry No Pets, However, you can board your pet at Healthy Hounds and Fat Cats located in Durango.